ZEBRACARD, CONSUMABLES, WHITE PREMIER PLUS Z6 COMPOSITE WITH MAG STRIPE FOR MAXIMUM DURABILITY APPLICATIONS SUCH AS MOTOR VEHICLE LICENSE OR NATIONAL ID CR-80 30 MIL CARD, 500 CARDS PER BOX, PRICED P Barcoding Store, powered by Strategic Mobiltiy Group, LLC (SMG3) offers globally recognized products and industry-leading solutions to enhance your organnization's productivity. Combining optimal search functionality and industry-leading products from Zebra, Honeywell, AML, etc., Barcoding Store creates a superior shopping experience unlike any other withing our industry. 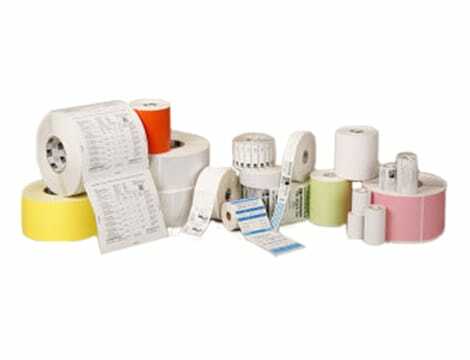 SATO, SPARE PARTS, CUTTER(CL6NX)O Barcoding Store, powered by Strategic Mobiltiy Group, LLC (SMG3) offers globally recognized products and industry-leading solutions to enhance your organnization's productivity. Combining optimal search functionality and industry-leading products from Zebra, Honeywell, AML, etc., Barcoding Store creates a superior shopping experience unlike any other withing our industry. ZEBRA AIT, GX, SPARE PART, KIT,GX MLB U/S/W,64,200,RTC,ZBI,ZCOMAX Barcoding Store, powered by Strategic Mobiltiy Group, LLC (SMG3) offers globally recognized products and industry-leading solutions to enhance your organnization's productivity. Combining optimal search functionality and industry-leading products from Zebra, Honeywell, AML, etc., Barcoding Store creates a superior shopping experience unlike any other withing our industry.